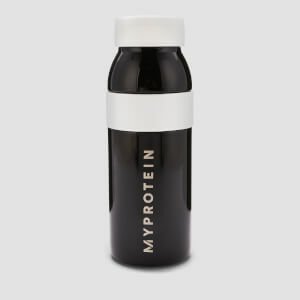 What is the Myprotein Power Tower? The Myprotein Power Tower is a convenient and compact storage container stack for your tablets and pills. The Myprotein Power Tower combines three storage containers which can be stacked on top of one another in order to store your tablets and pills. 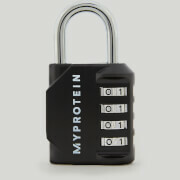 Who Is The Myprotein Power Tower Suitable For? The Myprotein Power Tower is ideal for anyone taking a number of different pills and tablets. 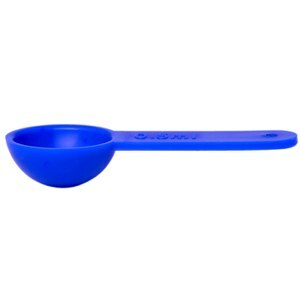 These are also useful for storing powders which require small quantity servings such as caffeine. This is very useful like me you are often moving. You can store your protein powder, almonds, fried fruits, etc. It does not leak. I haven’t tried with liquids, but I would expect the same result. I don’t know if it is BPA-free, and it is not the most solid plastic I have ever had. But for sure, it is cheap and it does the work. Very good buy! These are perfect for protein powder, mixing aminos and preworkout the night before, and an intra-workout drink. I fill one with preworkout/aminos/some extra citruline, another with BCAA's/other aminos, and the third I always keep protein powder in just in case. Super useful. I fill them up the night before so I have everything set and it works great. They close tight, are decently sized, and modular. I liked it so much I bought another purely for its usefulness. Zero complaints. Perfectly fits protein powder to take to work, school, or the gym and I am going to incorporate the third one for my BCAA powder. 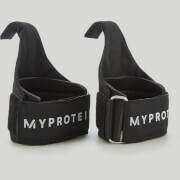 Look no further for a convenient way to transport supplements to and fro. I wish it came with an extra lid or two because sometimes stacking is inconvenient but these definitely get the job done. Not much to say except this stacker is awesome. perfect size for some almonds, vitamins, pre workout, protein or anything you need on the go. I have owned one of these for about 4 months now and I absolutely love it. 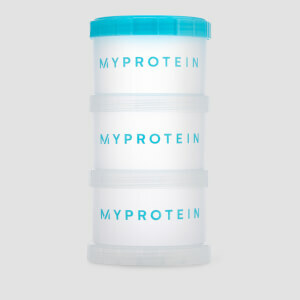 Each compartment is able to hold one scoop of protein (each scoop of myprotein protein powder is about 26-30g). It is compact enough to throw into my lunch bag, yet big enough to hold 3-4 scoops of protein. 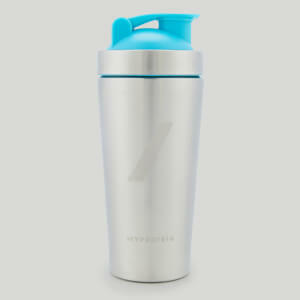 If you are using a normal shaker bottle, the opening is big enough to dump the entirety into the shaker. Im always on the go i can put all my supplements in a convenient ready to go package. ...wake up and i have all my vitamins and pre/post workout supplements in my tower storage container no bother having to come home to get ready anymore!